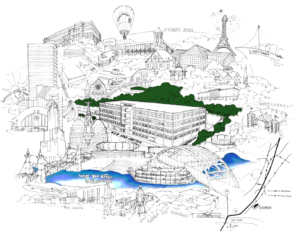 1948 – 2018: Celebrating Our 70th Year! 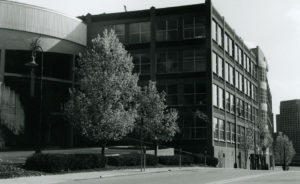 In 1948, former Navy Captain Lewis Hixson established an engineering firm with his friend Eugene Tartar in a small office in downtown Cincinnati. Today, that two-man structural engineering firm has grown to 125 associates providing architecture and engineering services through 16 in-house technical disciplines from our headquarters in Mt. Adams. We are proud to be consistently listed as one of the top design and engineering firms in the markets we serve: Food and Beverage, Workplace, Retail, and Research & Development. Perhaps more importantly, through our Insight, Advocacy, and Intelligent Project Execution, we have developed relationships with our clients that stand the test of time. 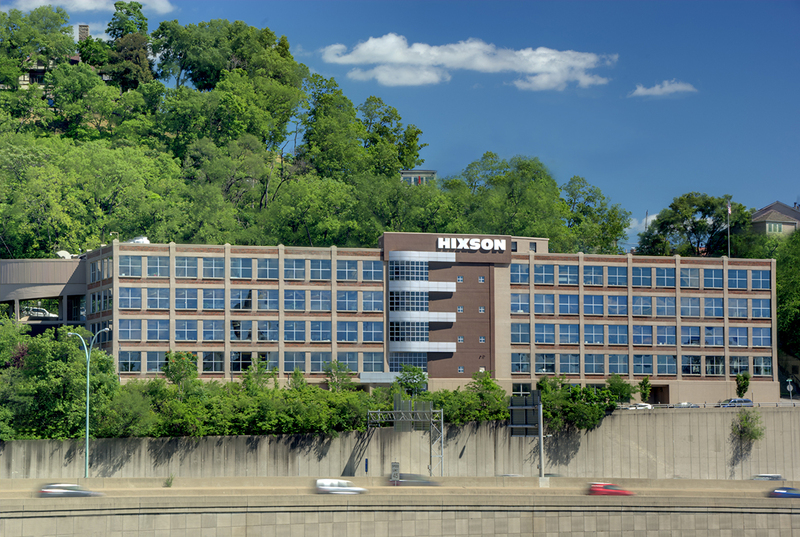 Hixson is also committed to creatively serving the communities in which we live and work, and provides 1% of our gross income to charitable activities. Thank you to all who have been part of our first 70 years. We look forward to what the future will bring!